Please call us at 704-273-1616 to request an appointment outside of published hours. We are happy to meet at a time convenient to you! 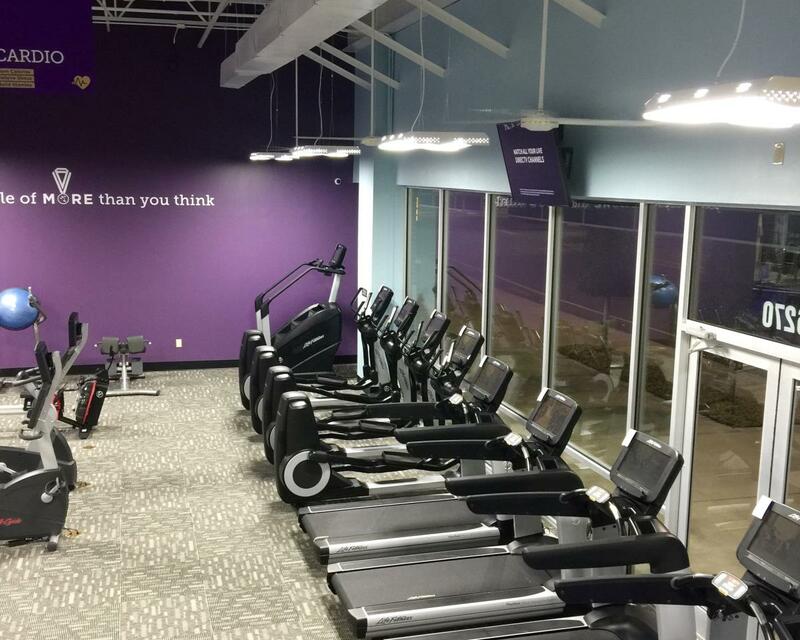 Get to a healthier place at Anytime Fitness Kannapolis! Our friendly, professional staff is trained to help you along your fitness journey, no matter how much support you need. 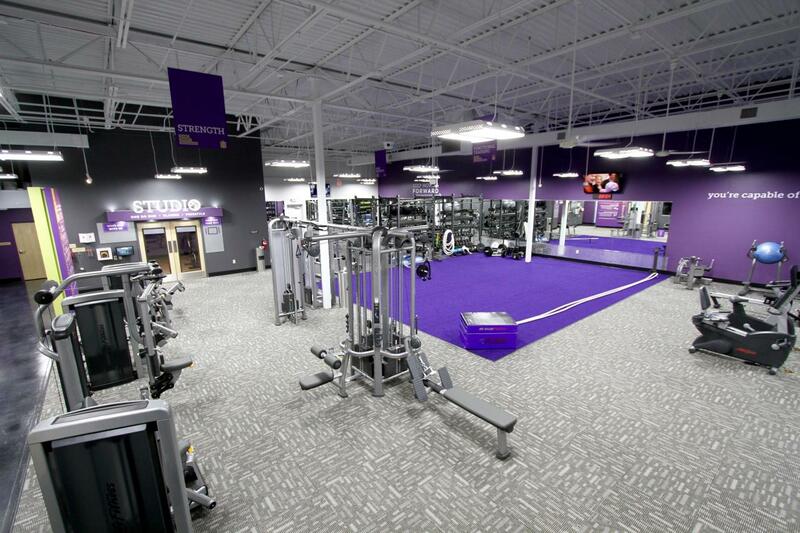 Membership includes a free fitness consultation, global access to more than 3,000 gyms, and always open 24/7. In addition, we offer group and personal training sessions which includes heart rate monitoring, nutrition, and a coach guiding you every step of the way. Located near Target in the Afton Ridge shopping center. 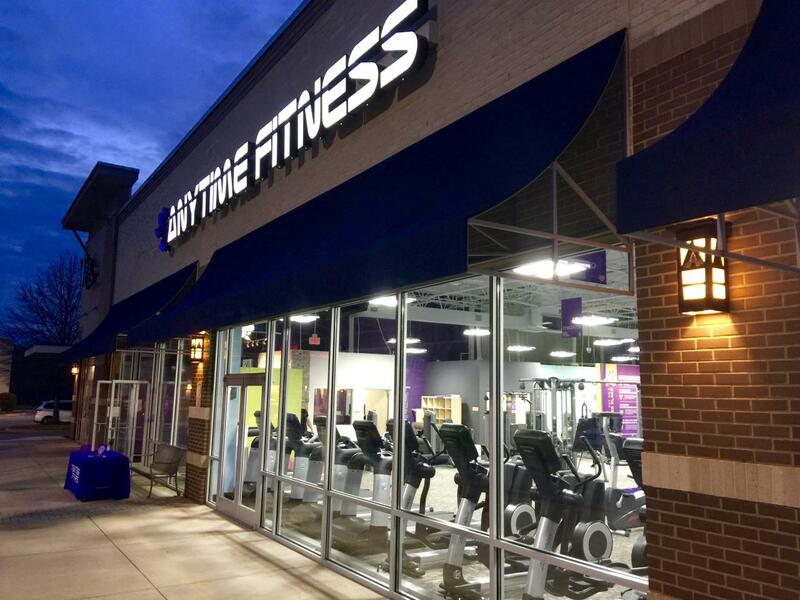 Jody Sorey is a co-owner and coach at Anytime Fitness Kannapolis helping members get to a healthier place. 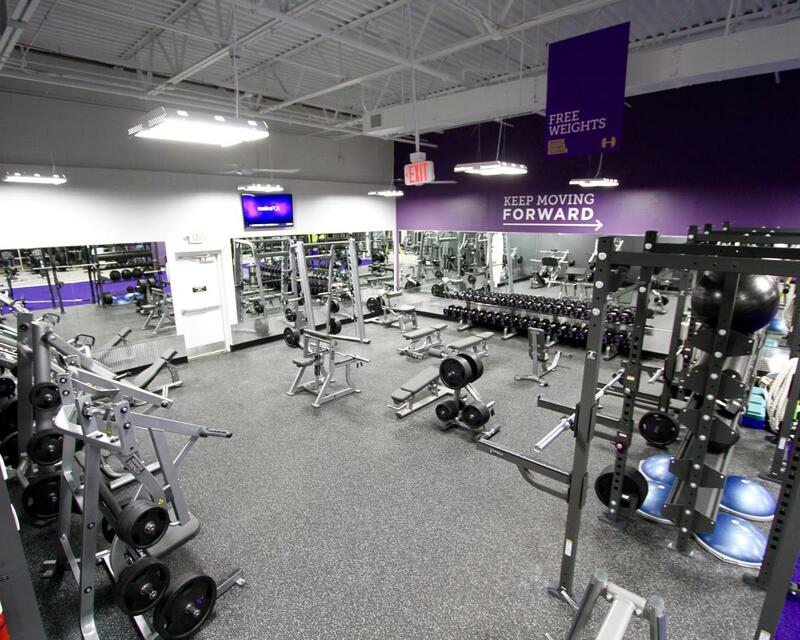 Before owning Anytime Fitness, Jody taught high school and coached cheerleading and volleyball. After a successful career teaching students to succeed, she became a certified personal trainer though the National Academy of Sports Medicine and a PWR! fitness instructor through Parkinson Wellness Recovery out of Tucson, Arizona. Jody now coaches all ages and levels in functional training and movement. Besides being a passionate college football fan, geocaching with the family, paddleboarding and photography are activities Jody enjoys outside of the gym. Stephanie is a Certified Personal Trainer through ACSM (American College of Sports Medicine) and specializes in strength and mobility in both the group and individual setting. She enjoys educating individuals of all fitness levels on the importance of good form and nutrition. You would be hard pressed to find Stephanie not smiling and having a good time. Interesting side note about Stephanie: she was once raced cars professionally. Sherry has been an active ACE-Certified Personal Trainer in Naples, FL for the past 7 years prior to moving to North Carolina. She has enjoyed working with clients from 13-96 years of age! Having trained a vast number of clients with a variety of of needs and goals, Sherry is proficient in helping people with fat loss, muscle building, toning, balance, mobility and functional movement. Her favorite part about being a personal trainer is connecting with her clients and seeing the positive impact physical change has on every area of their lives. The most fulfilling thing in the world is empowering others to live strong, happy, healthy lives. Cody is a certified personal trainer who helps his clients strive for little progressions each day, no matter how big or small the goal may be, and he is a firm believer in celebrating those accomplishments. He has an Associate degree in Science and is currently a Senior at UNCC majoring in Exercise Science with a concentration in strength and conditioning. When he is not in the gym, Cody likes to hike and even climbed a pitch of the Rocky Mountains. Jeramy Sinclair is a NASM Certified Personal Trainer, with an additional certifications as a Corrective Exercise Specialist and Performance Enhancement Specialist. He was born right here in North Carolina and bleeds Tarheel Blue and is a huge Panthers fan!